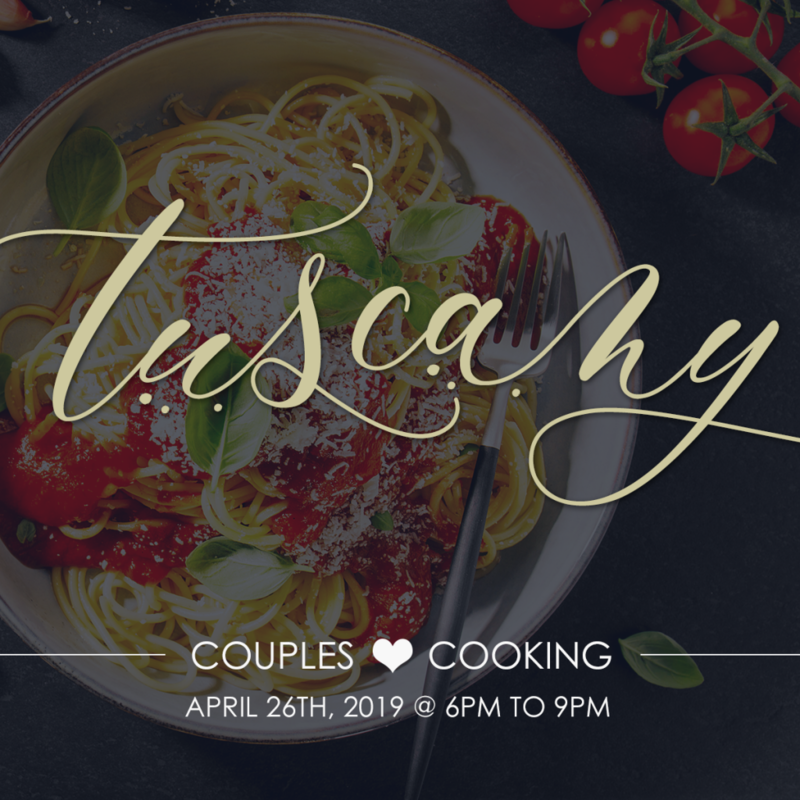 In This Tuscany Themed Couples Cooking Class We'll Cover Recipes Like: Panzanella (Bread Salad), Chicken Cacciatore and Molten Lava Cake. In This Cooking Class You'll Celebrate Side Dish Superstars Like: Orzo and Zucchini Salad, Summer Corn and Rice Pilaf and Summer Herb Potato Salad. 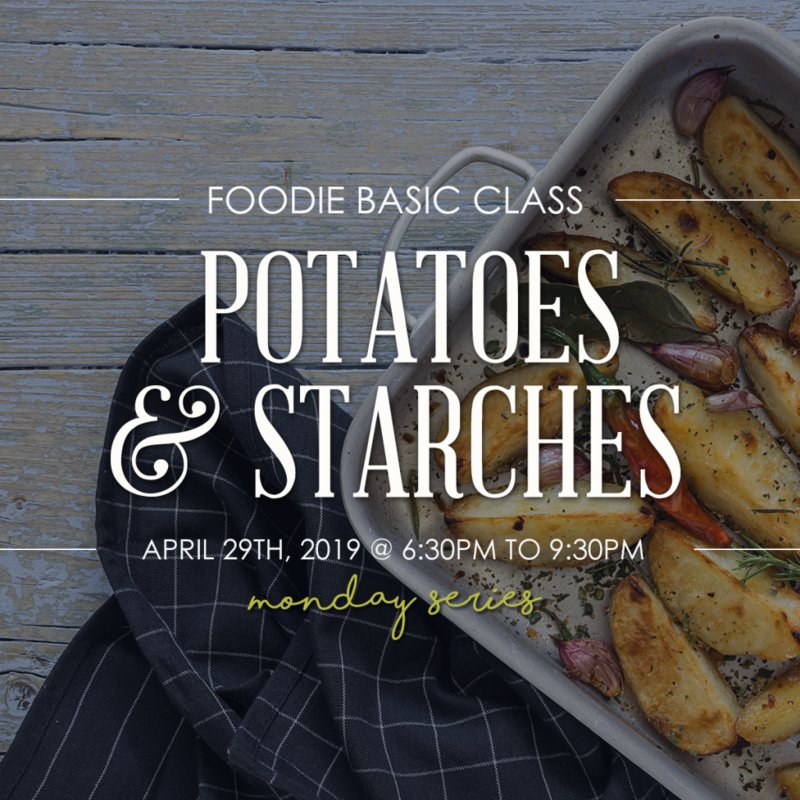 In This Cooking Class You'll Celebrate Side Dish Superstars Like: Summer Herb Potato Salad and Thai Rice Noodle Salad with Chili-Lime Vinaigrette. 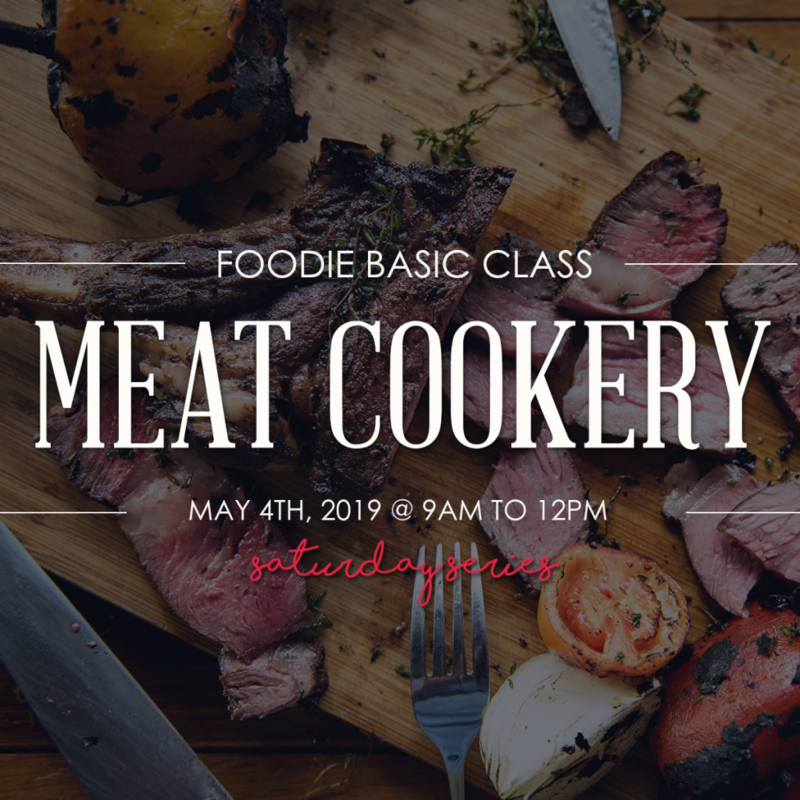 In This Cooking Class You'll Learn Recipes Like: Meatloaf Burgers, Grilled Lamb Chops with Herb Aoili and Oven Roasted Pork Chops with Apricot Glaze. 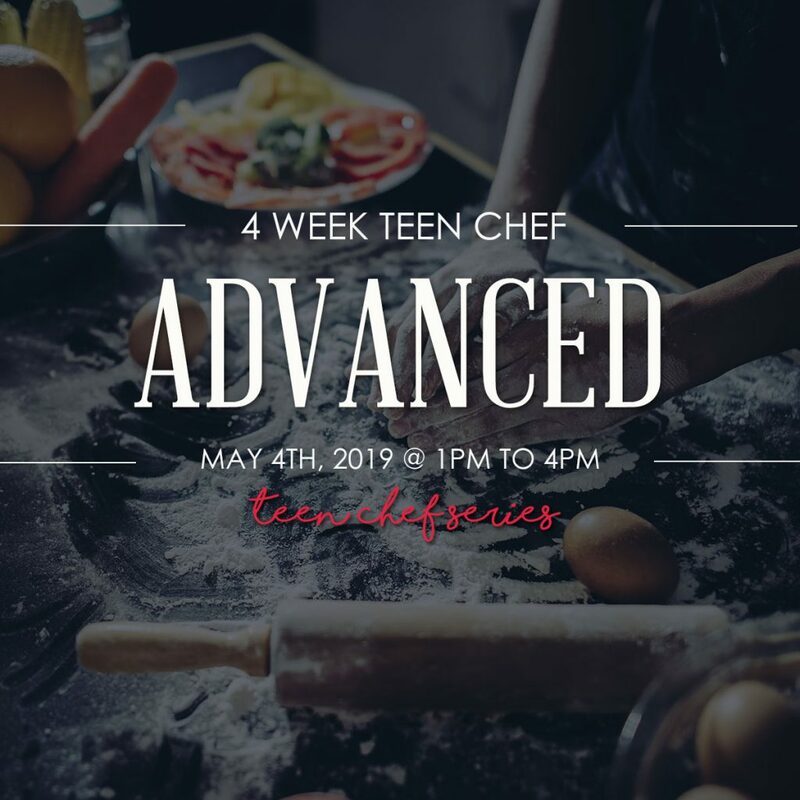 Teen Chef Basic, began by introducing your child to a professional culinary environment. This advanced program works to build on the skills they learned in our basic program. 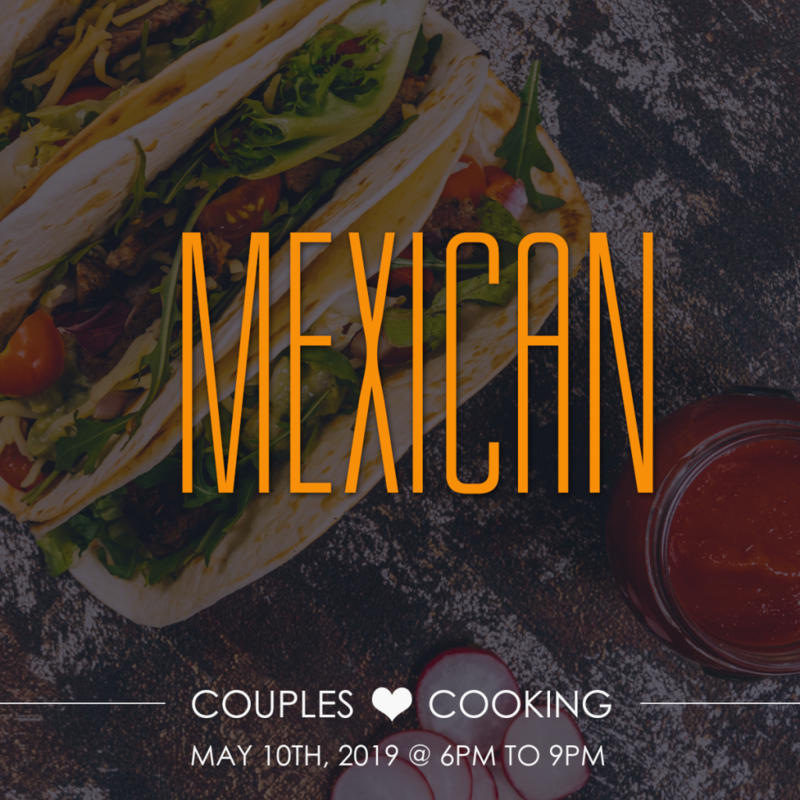 In This Mexican Themed Couples Cooking Class We'll Cover Recipes Like: Black Bean and Corn Salad, Mango Chipotle Tacos and Coconut Milk Flan. 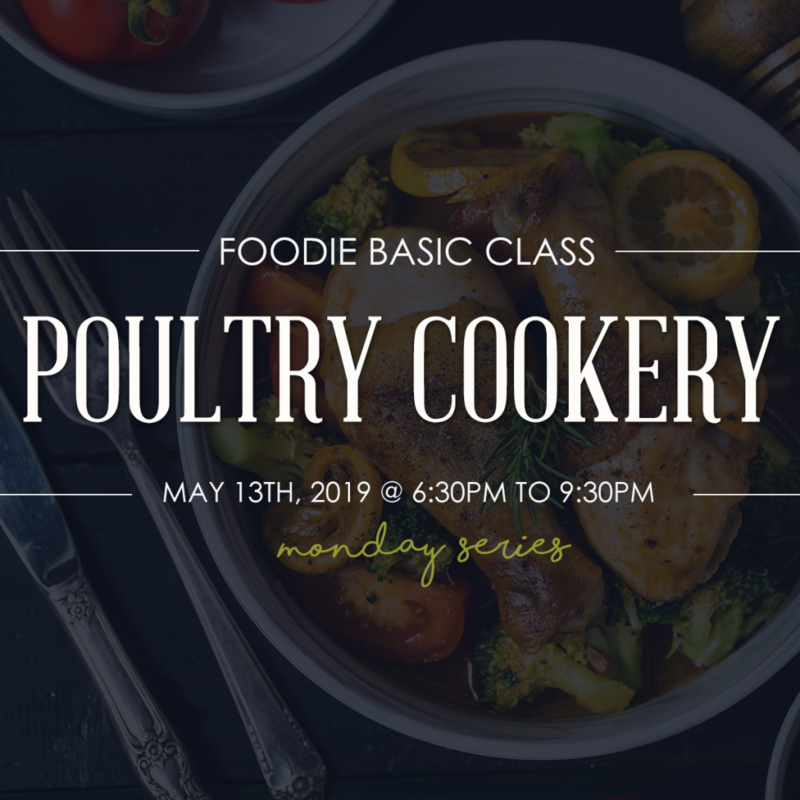 In This Cooking Class You'll Learn Recipes Like: Roast Chicken with Lemon and Sage and Honey Glazed Chicken Breast with Green Pea Mint Sauce. 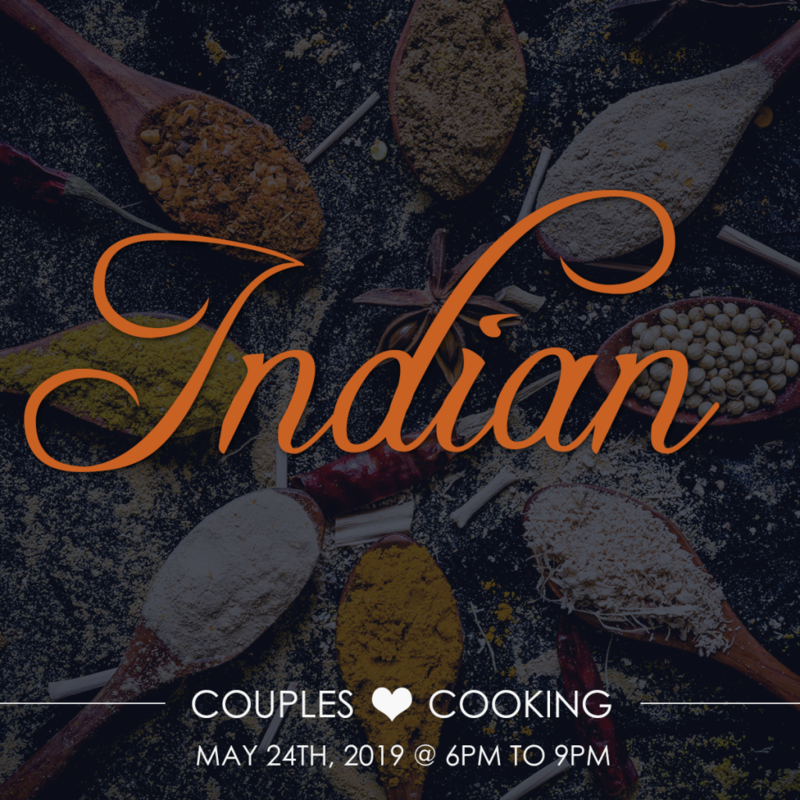 In This Indian Themed Couples Cooking Class We'll Cover Delicious Recipes Like:Aloo Dal Ki Tikki, Butter Chicken and Gulab Jamun. 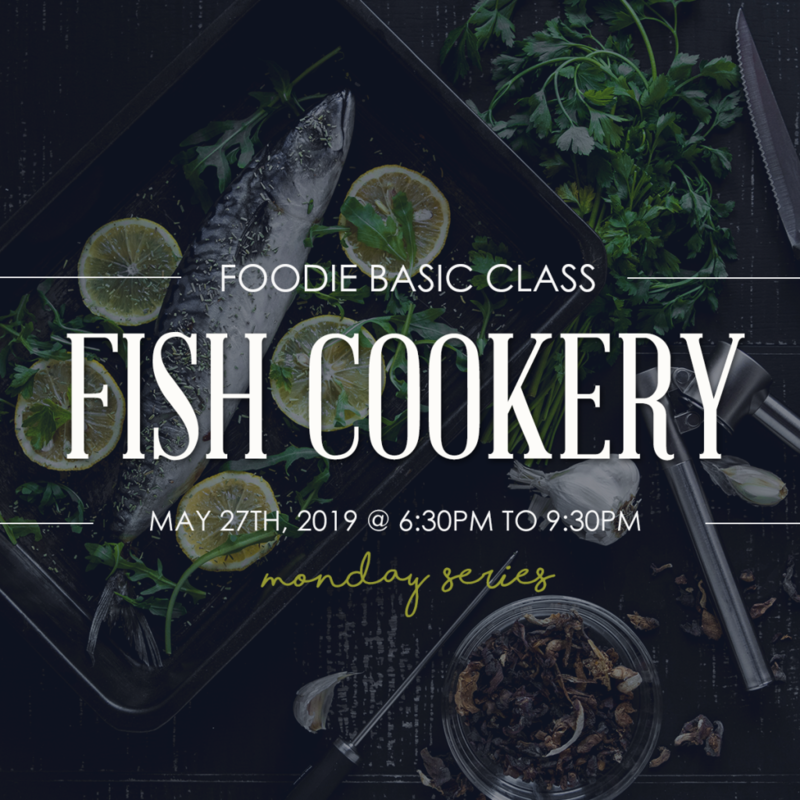 In This Cooking Class You'll Learn Recipes Like: Grilled Tiger Shrimp with Tomato & Cucumber Panzanella and Crab Cakes with Corn & Black Bean Salsa. 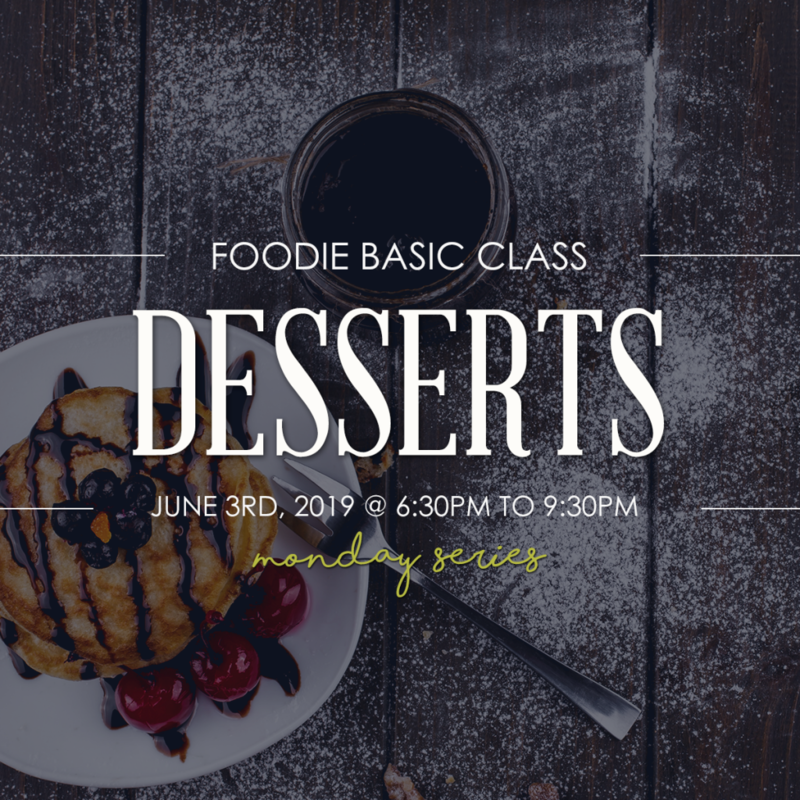 In This Cooking Class Devoted to Your Sweet Tooth, We'll Cover Recipes Like: Chocolate Mousse, Strawberry Shortcake and a Seasonal Fruit Tart. 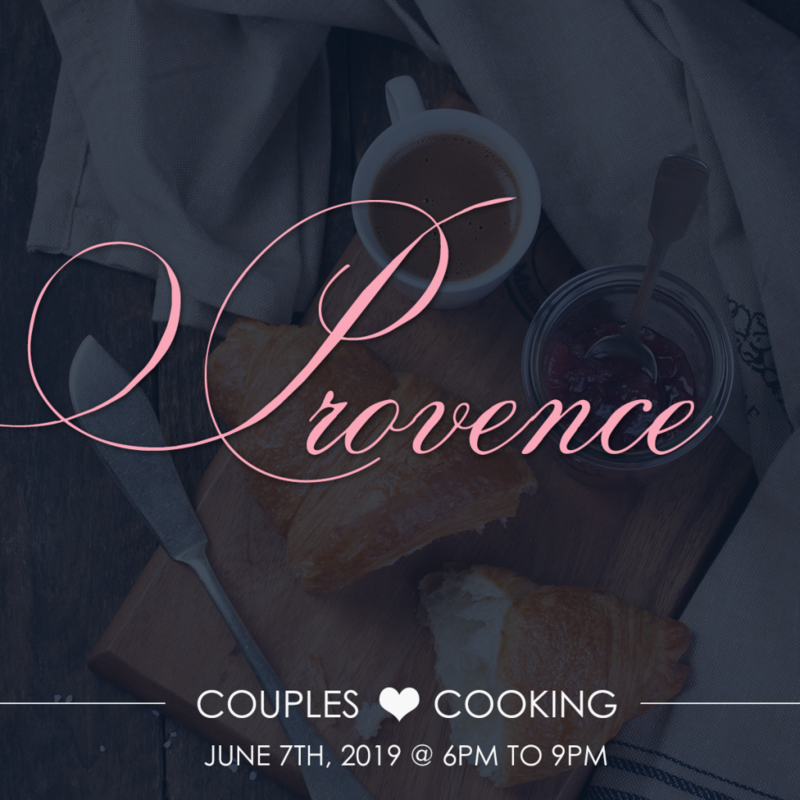 In This Provence Themed Couples Cooking Class We'll Cover Recipes Like: Baked Brie, Chicken Cordon Bleu and Tarte au Citron. We’ve all been waiting for BBQ season to arrive, and thankfully, it has! 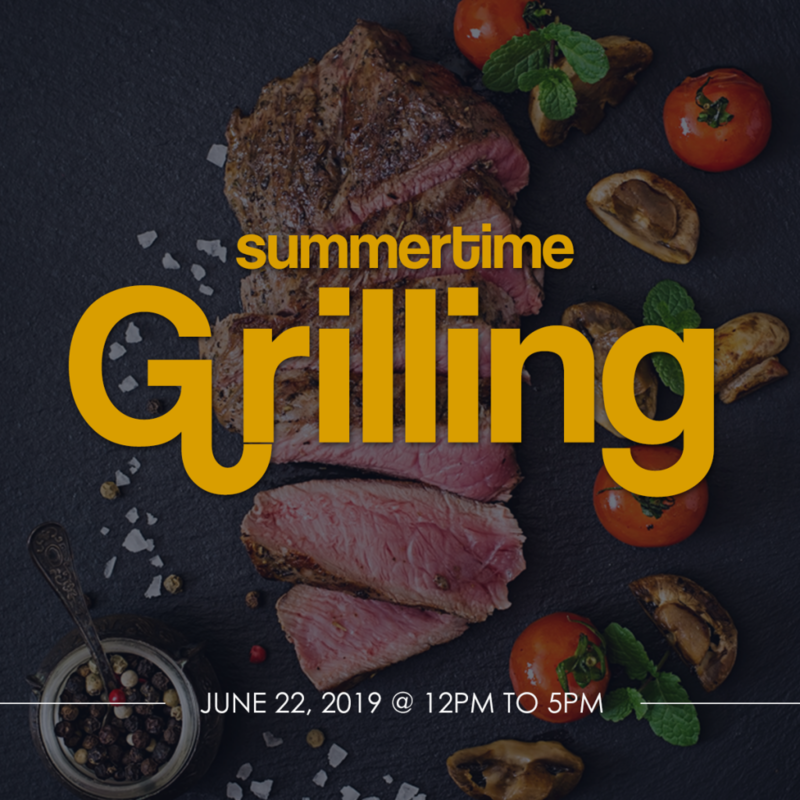 Why not celebrate the end of one very long winter with a BBQ and Grilling class, hosted on our patio! 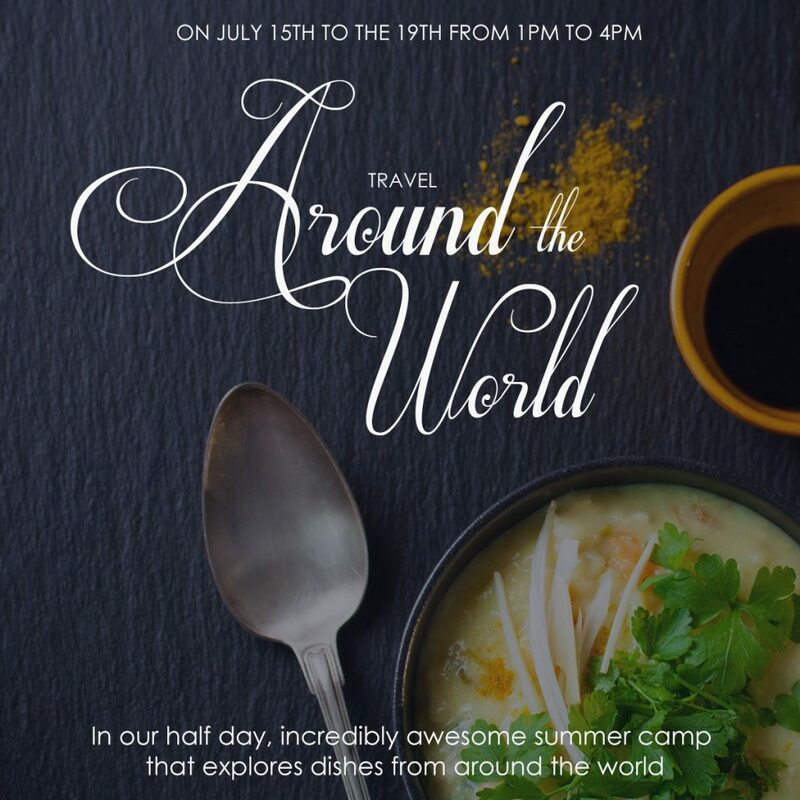 Get the kids cooking with this 4-day, multi-cultural themed summer camp! 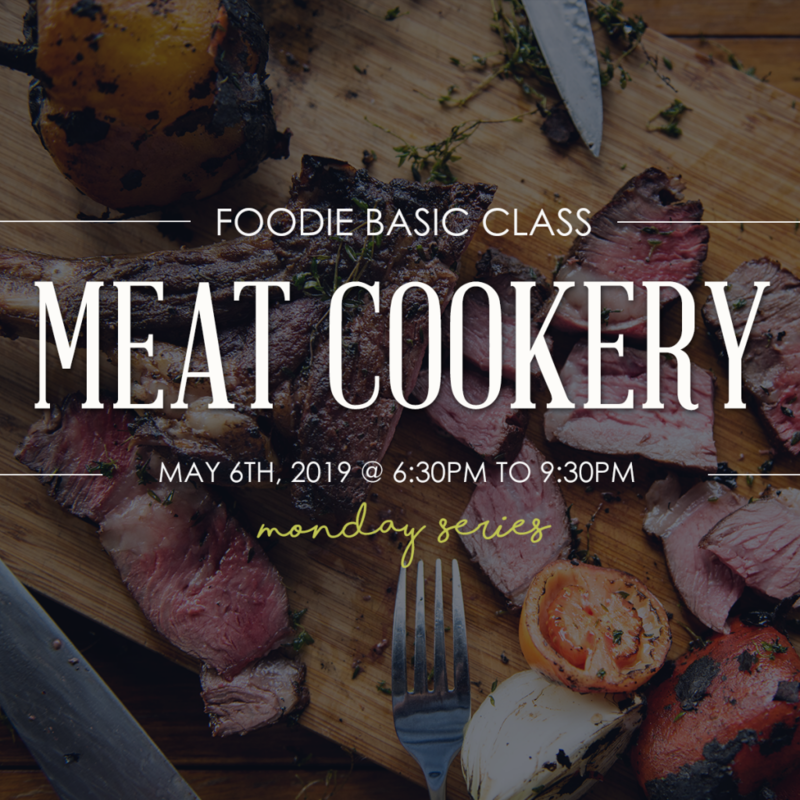 They'll learn to cook dishes like: Greek Salad, Sweet and Sour Spare Ribs, Lasagna and Chocolate Souffle! Let the kids explore traditional Italian flavours in this Tuscan themed summer camp! 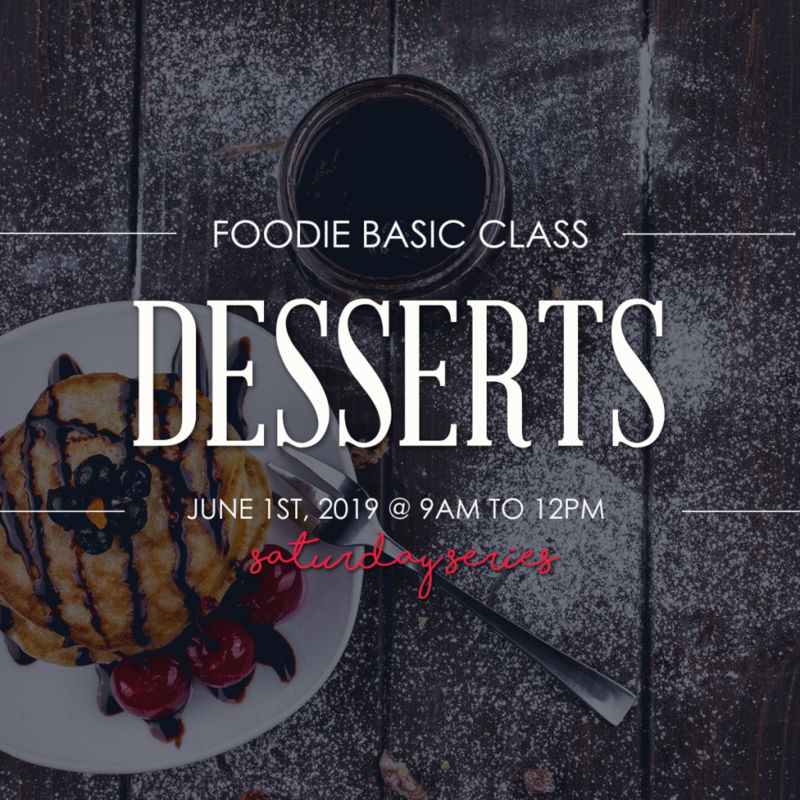 They'll learn to cook dishes like: Cheese Souffle, Panna Cotta and Double Chocolate Biscotti. 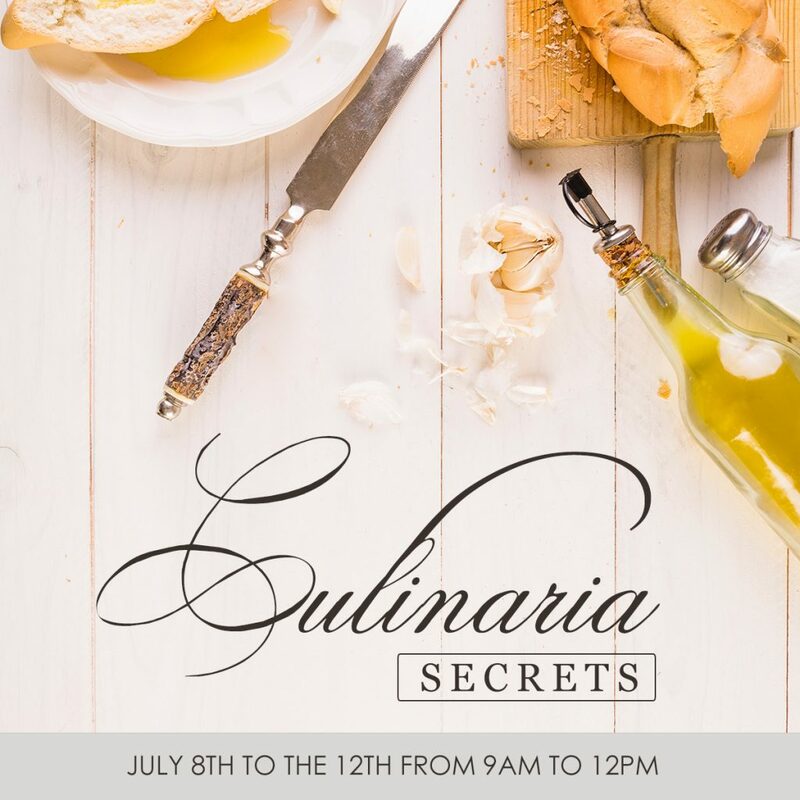 Let the kids explore some of our favorite recipes in this Culinaria themed summer camp! 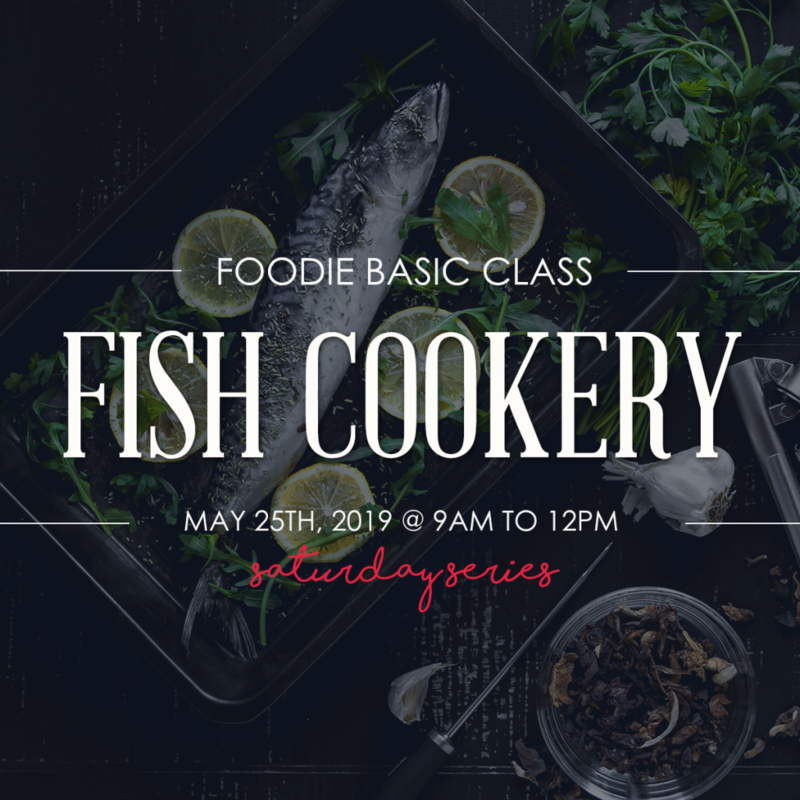 They'll learn to cook dishes like: Panzerotti, Crab Cakes, Creme Brulee and Alfredo Sauce. 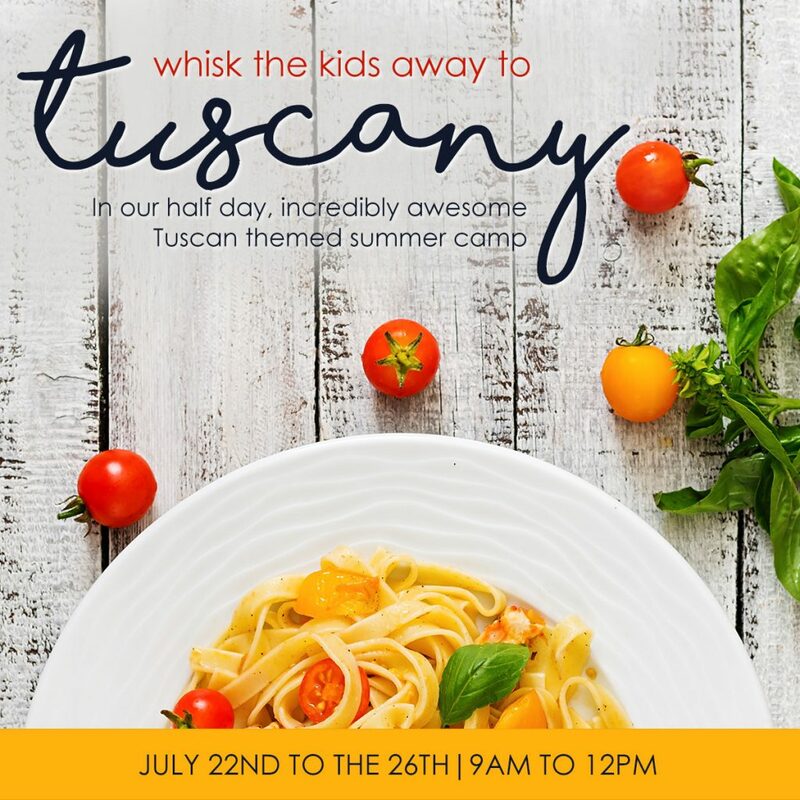 Let your little ones explore the delicate and delicious flavours of France in this Summer Camp. Some recipes include: Ratatouille, Chicken Profiteroles, Croque Monsieur and Madeleines. 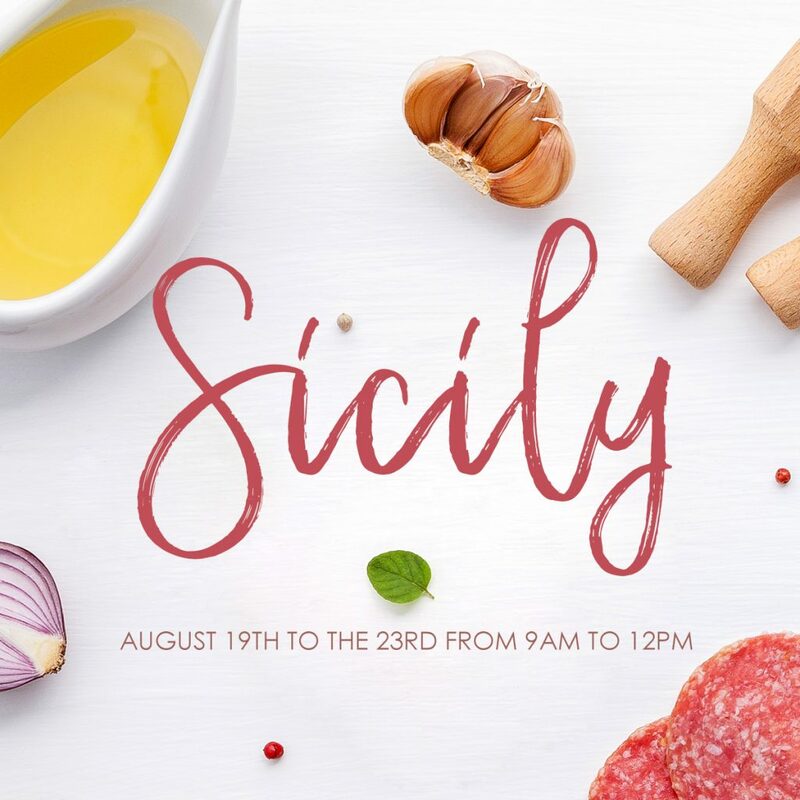 Get the kids cooking with this 5-day, Sicilian themed summer camp! 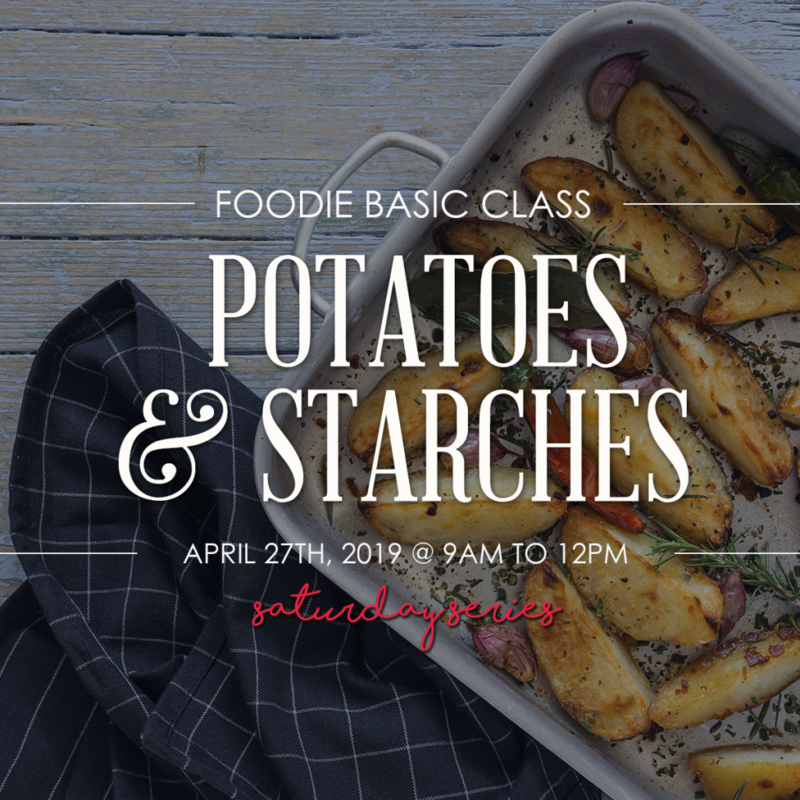 They'll learn to cook dishes like: Tomato-Basil Bruschetta, Arancini , Potato Gnocchi in Alfredo Sauce and Cannoli. Get the kids cooking with this 5-day, multi-cultural themed summer camp! 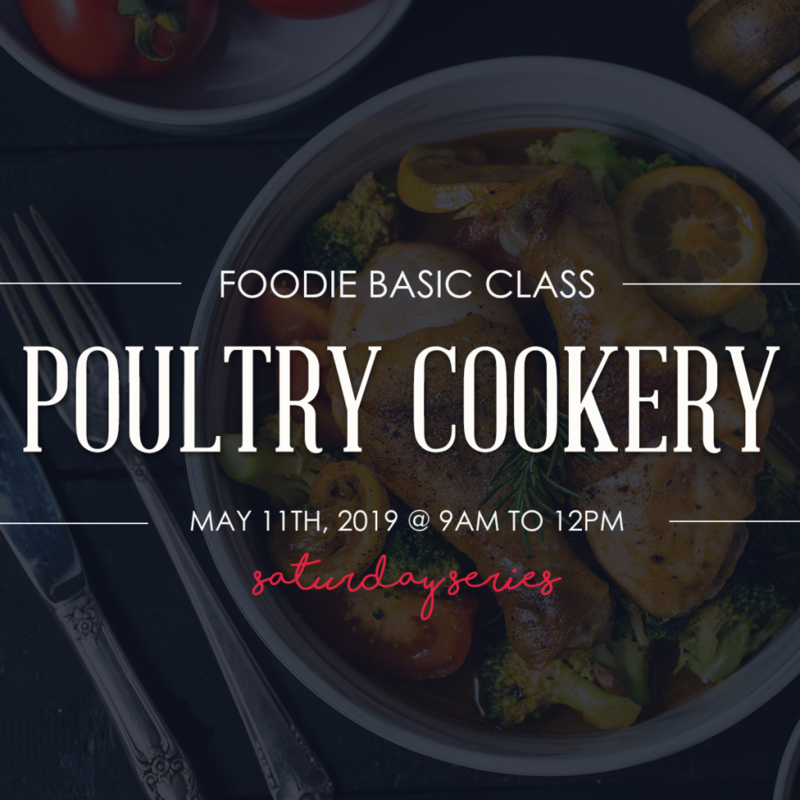 They'll learn to cook dishes like: Greek Salad, Sweet and Sour Spare Ribs, Lasagna and Chocolate Souffle!